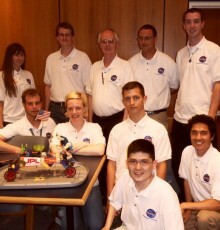 Mesa Community College student Bryan Plummer was one of 80 students from community colleges in 28 states and Puerto Rico who were selected to travel to a NASA center to develop robotic rovers. 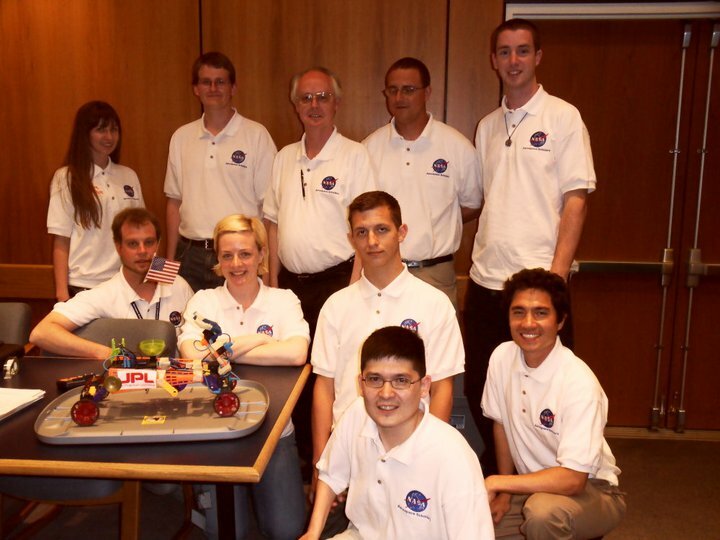 The National Community College Aerospace Scholars program encourages students to pursue careers in science, technology, engineering and mathematics (STEM) disciplines. 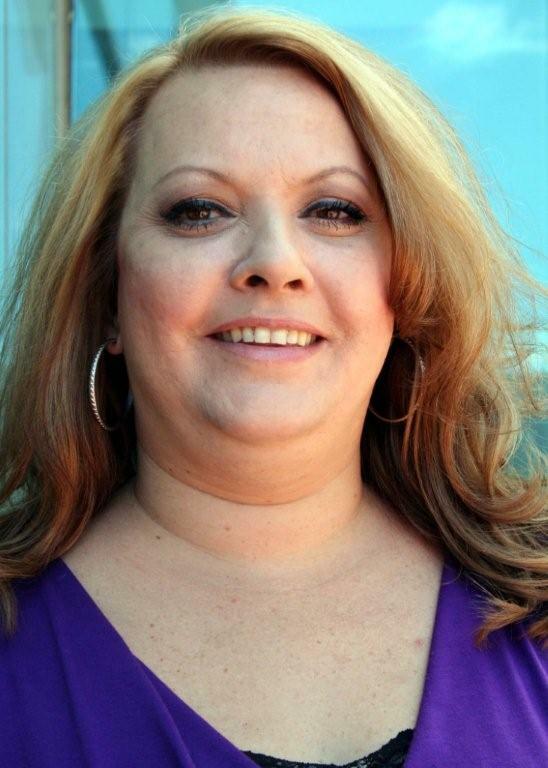 When Mesa Community College graduate Debbie Seals walks across the stage at commencement this month, she’ll celebrate her persistence at overcoming many obstacles that stood in her way. But in addition to her own success, Seals has also made a difference in the lives of others she helped along the way.